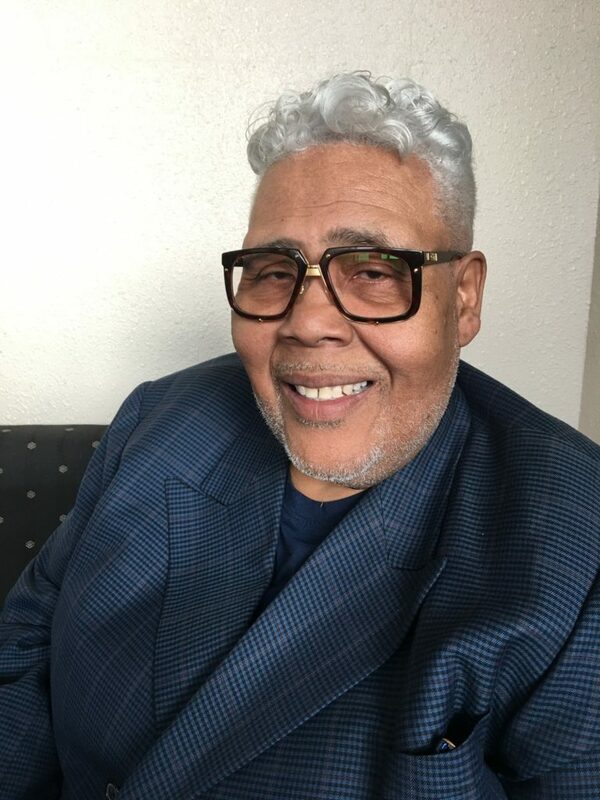 Legendary gospel singer Rance Allen is headed to Plant City to perform in a two day revival held at St. Mary’s Community Church. For more than a decade, Plant City has been home to a spiritual revival at at St. Mary’s Community Church that draws thousands from across the state. An average of 500 to 700 worshipers gather each night every single year to experience a spiritual revival led by the legendary Grammy Award-nominated gospel singer Bishop Rance Allen. The two-day event is sure to be a packed house as Allen is joined by other entertainers like the St. Mary’s Praise Team, Evangelist Francine Jones and Charles & Oscar the singing puppet. The church is calling it “two explosive nights of power.” Attendees obviously agree as they continue to flock from Bradenton, Dade City, St. Petersburg and more just to take part in the gathering. It’s laid out much like any typical service. There will be a worship session followed by a sermon — also performed by Allen — before closing out with a final round of worship from Allen. Allen formed the gospel music group The Rance Allen Group with his brothers. They went on to revolutionize the Christian music industry and are largely credited with starting the movement to incorporate rock and soul into the classic worship songs. Thanks to Allen’s influence, crossovers ended up helping launch legends like Amy Grant and Andrae Crouch. During the annual revival, Allen always makes sure to revisit some of his beloved hits. Knighten said audience members will often shout out a favorite and Allen will simply turn around and perform it without a second thought. Augustus “Sunny” Traylor is helping plan the event. He said the revival is a “renewed Christian experience for everyone.” This is St. Mary’s way of “waking the community up,” according to Traylor. There will also be an opportunity during the revival for attendees to win a three or four-night vacation. Though Allen’s prestige is undoubtedly a major draw for the event, the church has several rather successful revivals each year. Knighten said Allen always comes either in the late summer or the early spring to preach in Plant City. People from across the state have learned to expect his arrival at St. Mary’s each year, which leads to such a high attendance. The doors open at 6 p.m. and the revival starts promptly at 7 p.m. Abundant parking is available and attendees will be outside assisting incomers. Where: St. Mary’s Community Church, 907 E. Laura St.